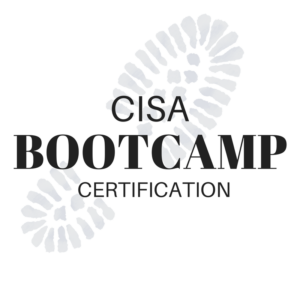 The CISA-designation or Certified Information Systems Auditor is one of the most globally recognized certifications in the field of information security and systems. This, plus strict requirements and a difficult to pass exam make it an in-demand certification. 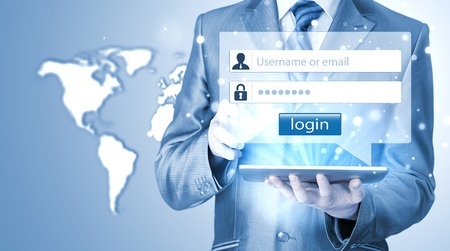 In fact, in the U.S., since the Sarbanes-Oxley act of 2002, it is often required for openings in the information’s security fields including auditing, control and security. 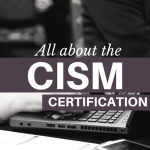 As of 2014, more than 115,000 professionals have earned the CISA certification. In 2015, Certification Magazine listed CISA as one of the top three highest paying certifications, and a 2015 IT Skills and Salary Survey listed it as one of the top five highest paying certifications for the second year. If you are planning to take the exam, the following information will help you on your way to success and a certification. Therefore, you need a minimum of two years of work experience and a relevant degree and certification or a relevant degree and Master’s degree if you do not have five years of work experience. The CISA exam costs vary depending on whether you are an ISACA member or not, how you apply, and how quickly you register. The online, early registration fee is $625 for non-members and $440 for members while the mailed or faxed early registration costs $75 more. The final registration costs $675 for non-members and $490 for members, with a $75 processing fee for applying via mail or fax rather than the web. Changing your exam costs $50 and changes must be submitted before you receive an exam ticket. Cancelling your exam costs $100 and the cancellation must be processed one month or sooner before the exam. Deferrals cost $50 before one month and $100 after one month to the exam. You also have to pay a $50 processing fee when you apply for your certification after you pass the exam. 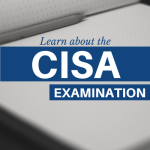 The CISA exam is notoriously difficult with only an average of 50% of test takers passing, and even lower numbers for first time participants. For that reason, it is important to study and learn for the test before taking it. A CISA Review Manual offers everything you need for self-study with practice questions, information, question and answer breakdown, and course information. Most also include at least one preparatory exam. The ISACA offers multiple CISA study materials including study guides, CISA practice questions, the CISA Review Manual, and several supplemental materials including a CD Rom. These materials are offered in English as well as in other languages. You can also look for CISA review and guidebooks from non-ISACA learning sources. 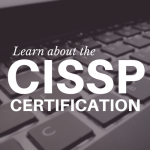 A CISA prep course is an option if you are not good at self-study or want to ensure that you know enough to pass the test. The ISACA offers several classroom training and preparatory CISA review classes around the globe with options ranging from one week to one day, which you can use to ensure that you are ready for the test. CISA online courses include a variety of non-ISACA study options, which offer online practice questions, quizzes, and usually tutor guidance. 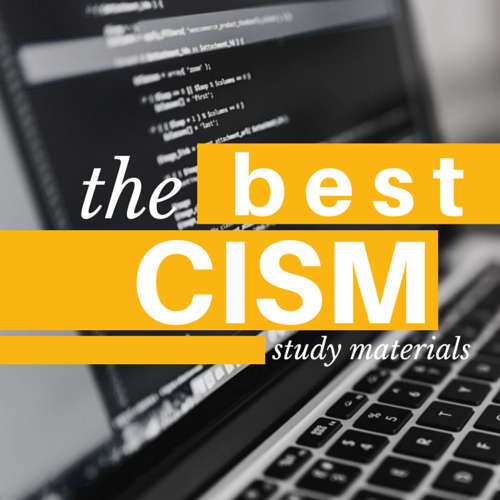 We have compared some of the best online CISA Study Materials for you to check out. You can choose to purchase CISA practice questions online from the ISACA’s learning resources, choose an online prep course with a CISA question bank, and take the ISACA’s self assessment exam to ensure that you are ready for the test. The CISA certification exam is held three times per year around the globe in June, September, and December. While offered in up to ten languages, English is available throughout the year, while several other language options, such as Chinese Mandarin and Korean are only available in June. You can register for the next upcoming CISA Exam via ISACA.org. The CISA Exam consists of five parts with 200 multiple choice questions, with one correct answer per question. You are scored based on the pre-determined value of each question, but not all questions have a value but are, instead, for statistical purposes. A minimum passing score of 450 will earn you your certification, but you need an 800 for a perfect score. The five parts include “The Process of Auditing Information Systems” which includes 14% of the questions you need for a passing grade, “Governance and Management of IT” which includes 14% of the questions needed for a passing grade, “Information Systems Acquisition, Development, and Implementation” which includes 19% of the questions needed for a passing grade, “Information Systems Operations, Maintenance and Support” which includes 23% of the questions needed for a passing grade, and Protection of Information Assets” which includes 30% of the questions needed for a passing grade. The exam itself is four hours in length, but you have to show up at least 30 minutes in advance, or before the orator begins explaining the exam. Once you pass the exam, you will receive your test results in the mail within five weeks. From there, you have to apply separately for your certification, where you have to prove your five years of work experience or substitute with education achievements and agree to continuing education and ethics standards. There is a $50 processing fee for the CISA application. The CISA Exam is notoriously difficult and with a low passing rate and a 75% pass rate requirement, it is important that you know the information in order to pass the CISA exam. For this reason, allowing yourself a minimum of 3-4 months to study for the exam is important. You can choose to purchase the ISACA CISA Review Manual or go with a CISA Prep Course, but in either case, it is important to familiarize yourself with all of the material. Supplementary material can help with clarification and explanation if you do not understand what is in the review manual. The Review Manual clearly outlines what you will and will not be tested on, which allows you to make notes for quick study and memorization. The most important part of the test is to familiarize yourself with the core concepts of the test and learn question logic by studying correct and incorrect answers. The CISA designation is an important certification in many jobs, and CISA holders work in all levels of Information Technology and Information Security, including as CEOs. The vast majority (over 39,000) CISA holders work as Information technology audit managers, directors, and consultants. Information’s security director, manager and consultant are also job openings for CISA holders. Chief risk, compliancy or audit officers also require CISA-designation. CISA designation can help you to achieve success in the information technology or information security field and may be necessary for a desired job. However, with only a small percentage of first time test takers earning a passing grade, it is important that you take the time to study for the exam before you take it.